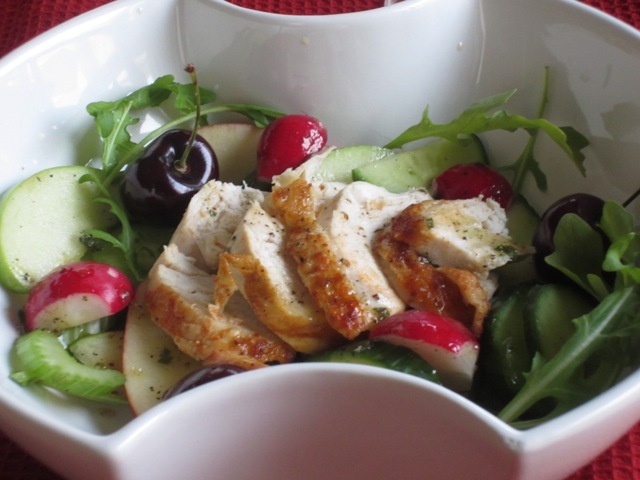 Just imagine Honey, Ginger and Mint in a salad with succulent pieces of chicken to top it all. Please don’t omit the fresh cherries. They are irresistible. Click here for the salad recipe. 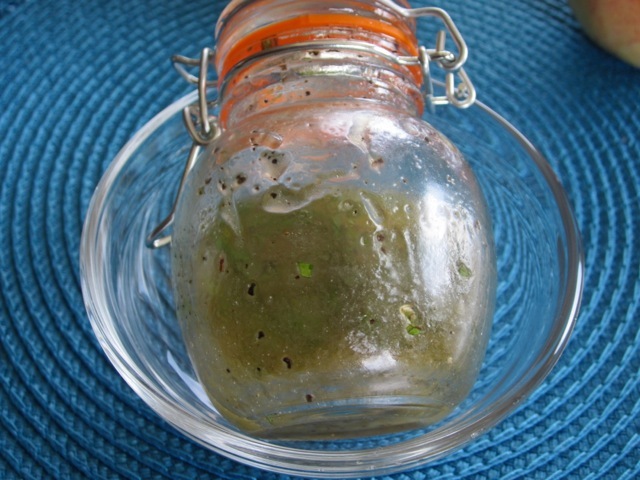 or continue to the dressing recipe on the next page! and shake vigorously to combine. Adjust seasoning. 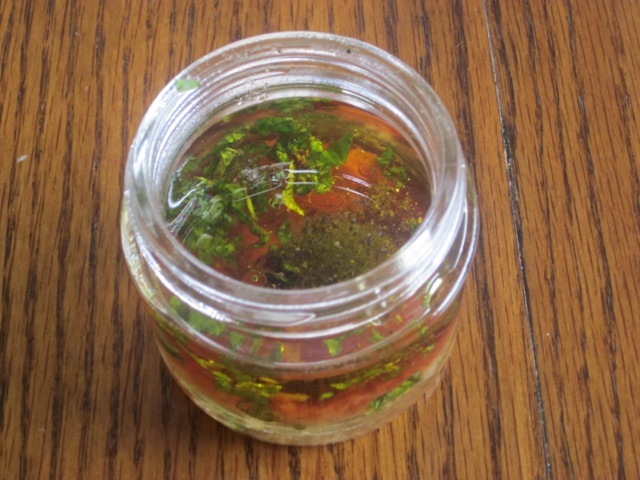 Combine all dressing ingredients in a screw top jar and shake vigorously to combine. Adjust seasoning. Hey Joseyphyina how goes life in Ghana? I’ve just been browsing your lovely blog. Great stories you have there. Thanks for stopping by and wish you a wonderful week!